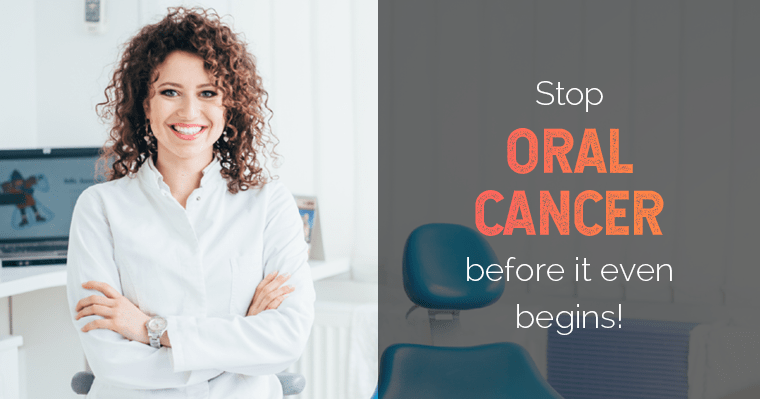 National Oral Cancer Awareness Week is April 8th-15th. 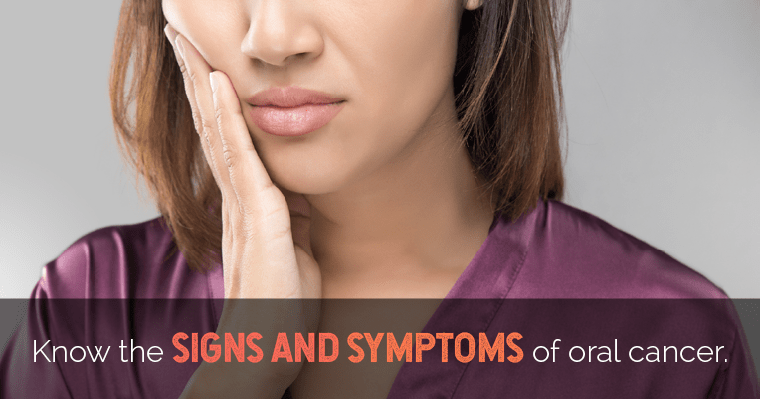 Would you know how to recognize the signs and symptoms of oral cancer? Why is early detection important? Our blog post will give you the vital information you need to protect yourself and your loved ones.